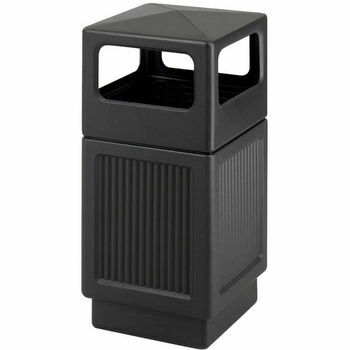 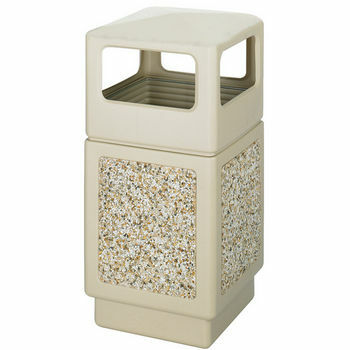 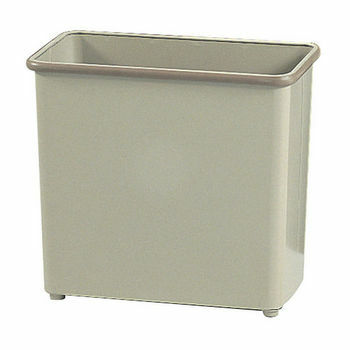 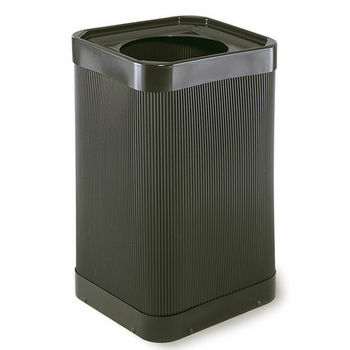 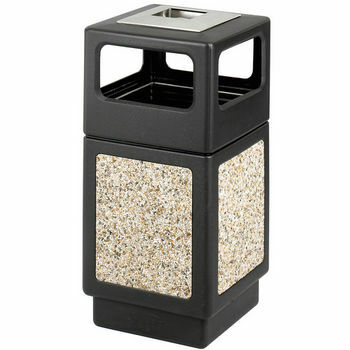 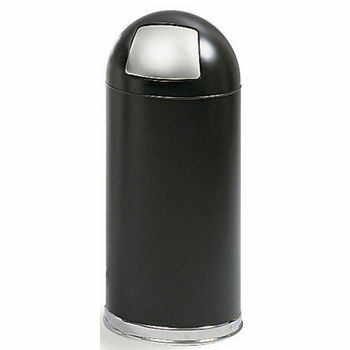 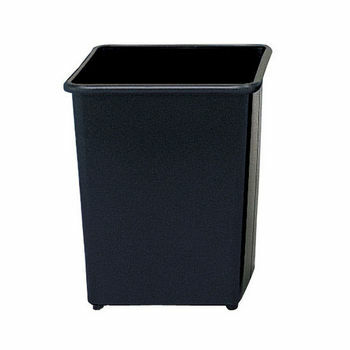 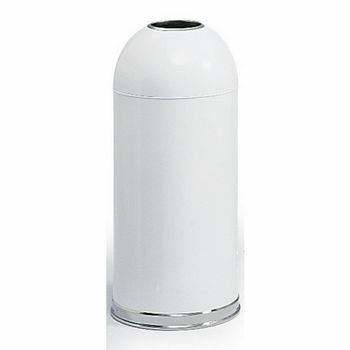 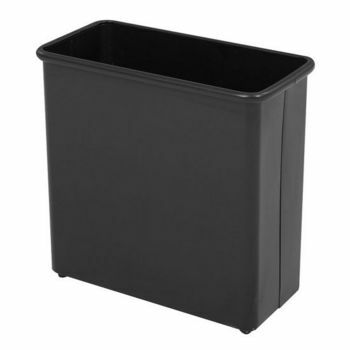 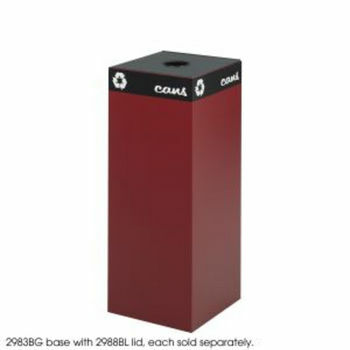 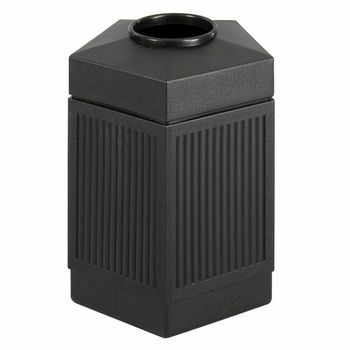 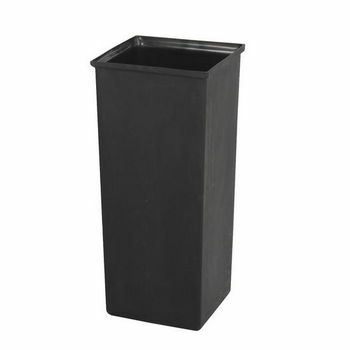 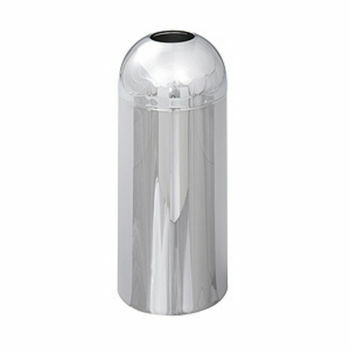 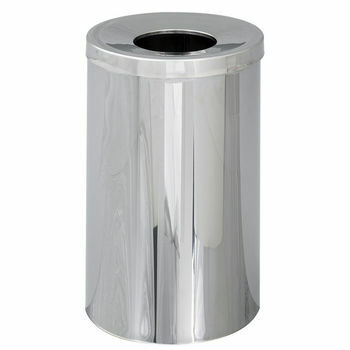 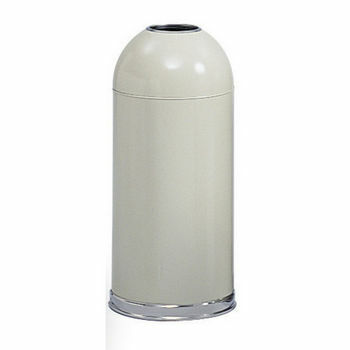 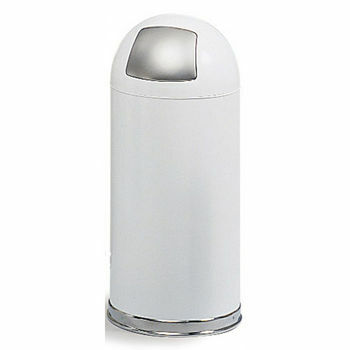 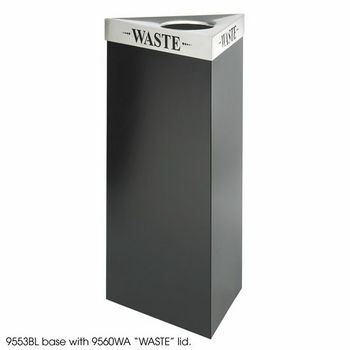 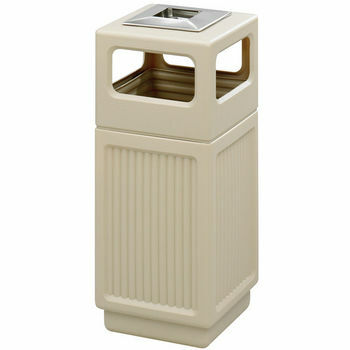 Safco Trash Cans are available in a wide variety of styles to suit reception areas, hallways, lobbies and office parks. 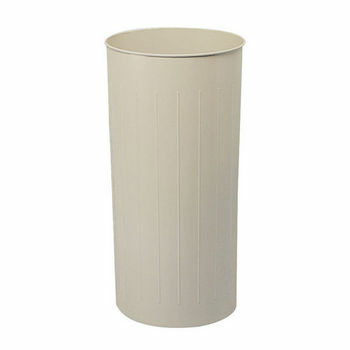 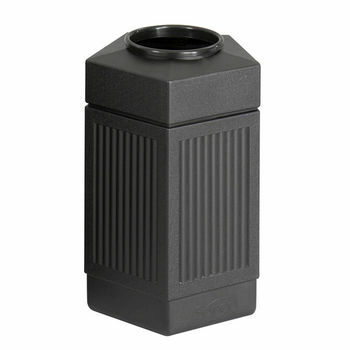 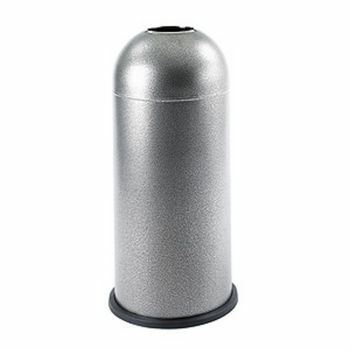 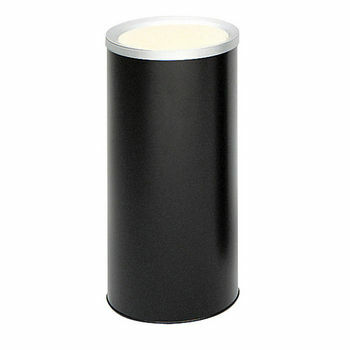 Choose dometop receptacles, wastebasket/umbrella stands, outdoor, opentop, swingtop and pushtop receptacles to complete your decor. 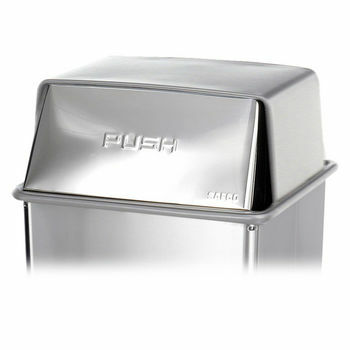 Made of the finest quality materials, including puncture-resistant, fire-safe steel, fiberglass or polyethylene, Safco trash cans are built to last and are available in several finishes.